Chavanga Fish Blog: Hucho taimen. Part 1. 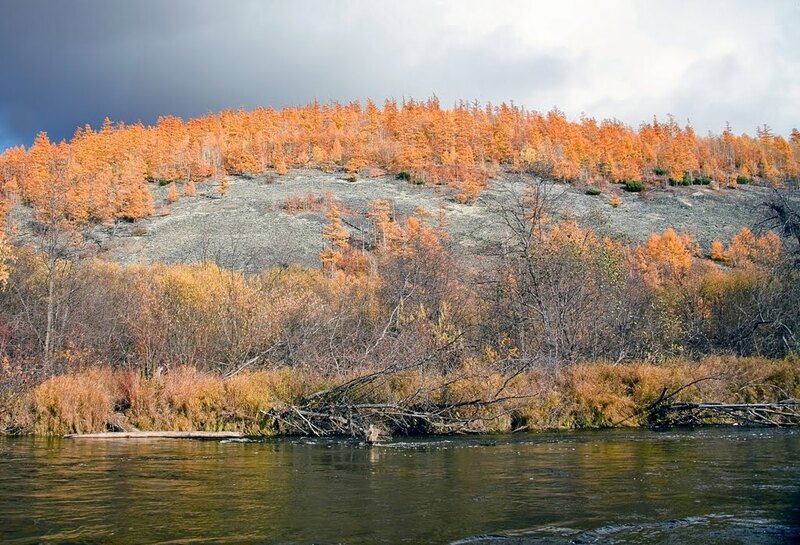 Habarovsk region, Russia. 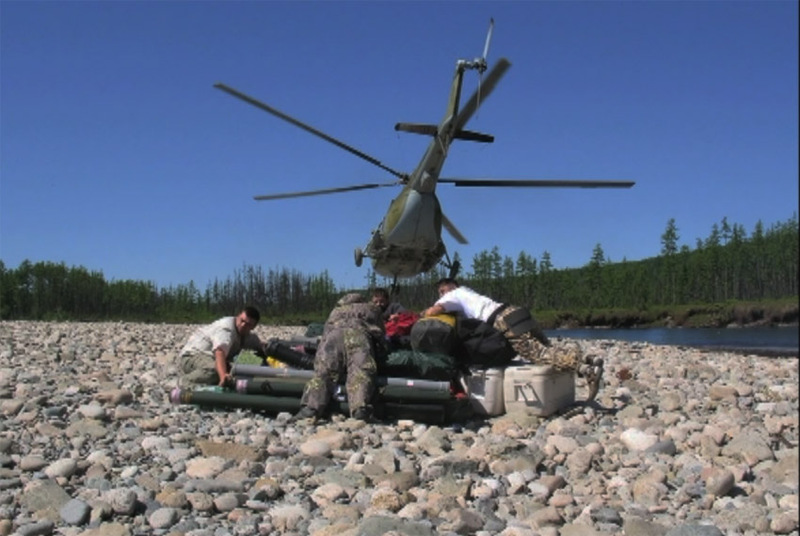 Habarovsk region of Russia is sparsely populated, remote area. 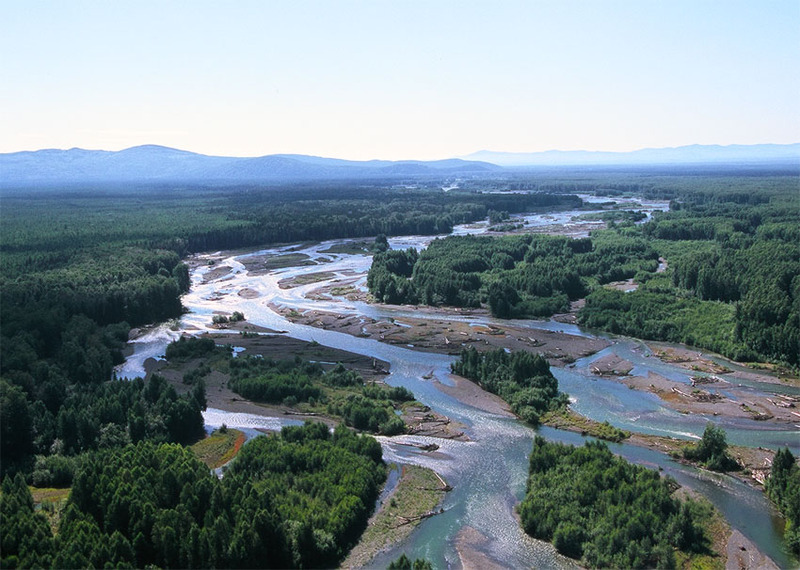 The largest rivers (Uda and Tugur) proceed on boggy valleys and have close to flat character. On the contrary, many of their inflows present mountain rivers. 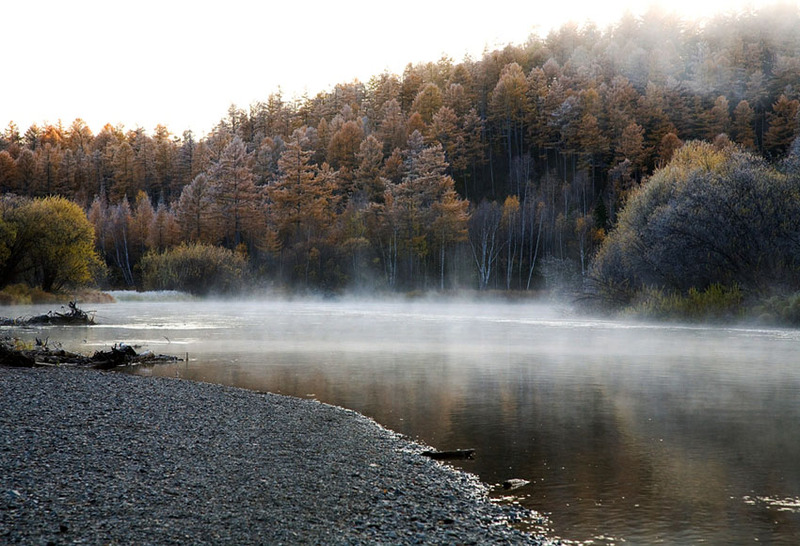 Bichy river is smaller, convenient for flyfishing. 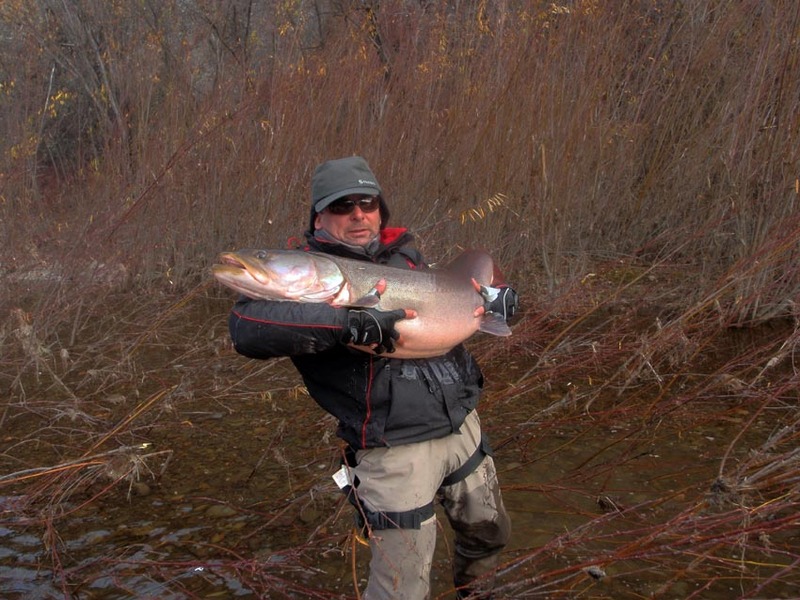 In Uda and Tugur till now a lot of large Siberian taimen. 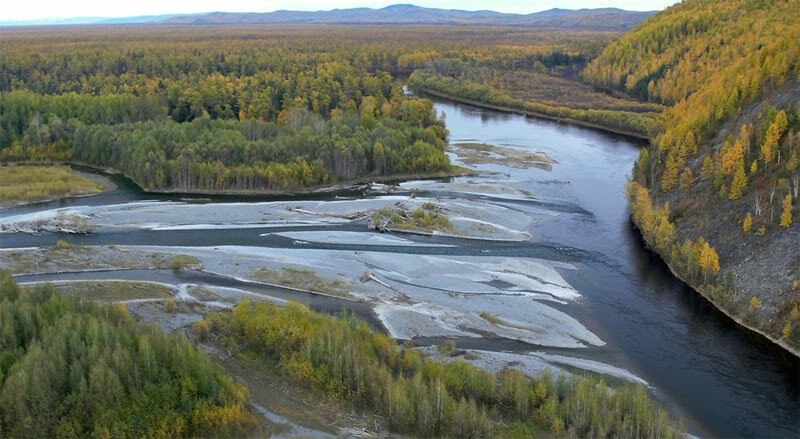 Uniqueness of these taimen consists that it can eat numerous here a Siberian salmon. The forage abundance allows a predator to reach the huge sizes. There are authentic data on capture here fishes in weight in 70 and even 95 kgs! And more than 30 kgs here catch fishes in weight annually. 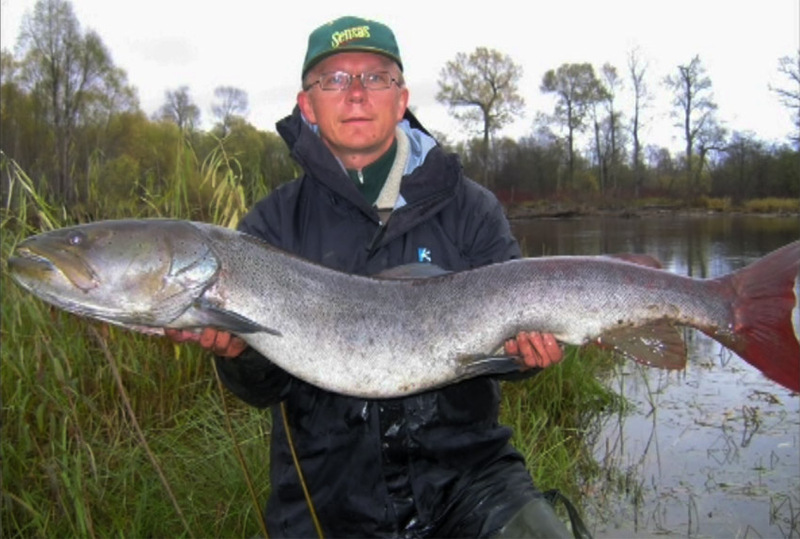 Except taimen, to fishers are interesting lenok, Amur grayling, sig-hadary and the Amur pike. 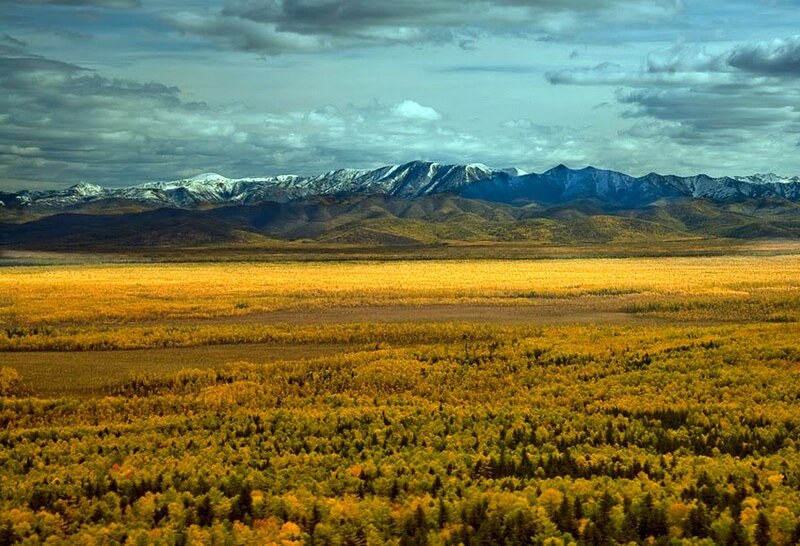 The most extensive area among all kinds of sort Huco possesses Siberian taimen. 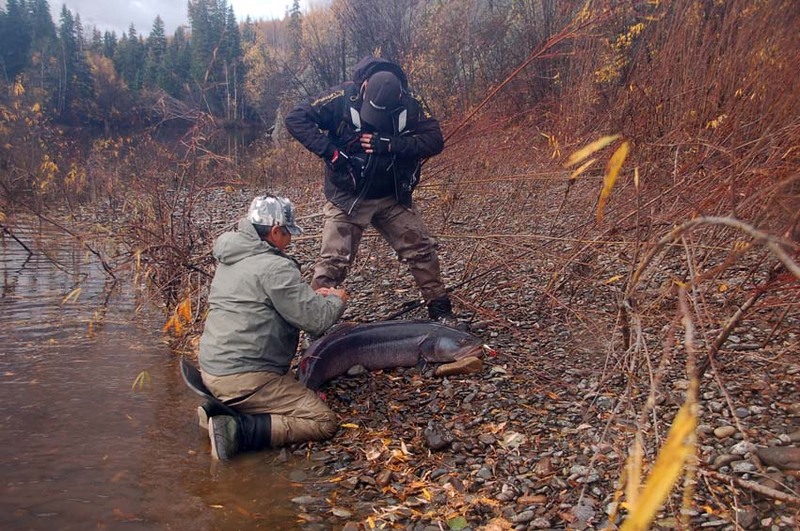 Within river pool this fish can make far migrations. The typical annual cycle includes wintering, spawning migration, a summer food and autumn leaving downstream. Spawning migration from winter parking begins with rising of water in the river in April and May. Fishes leave the main river and come into inflows having mountain character. Spawning proceeds in May and first half of June. 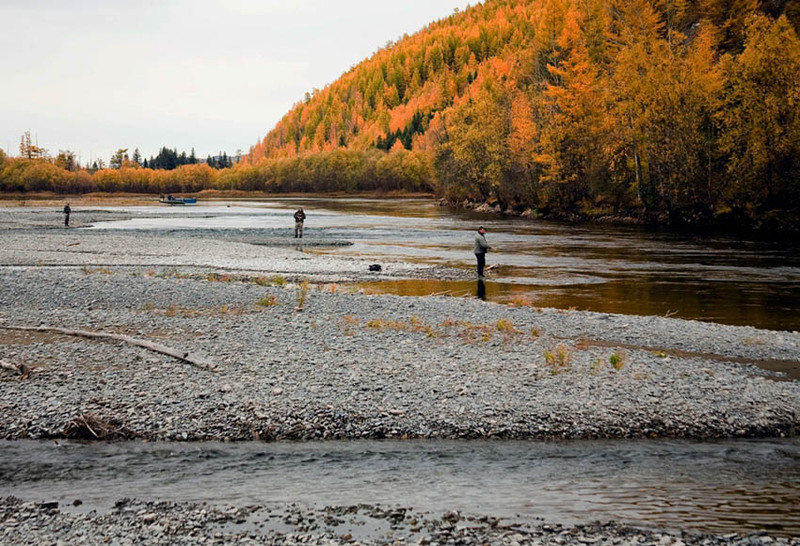 In large inflows fish can remain all the summer long. In the summer fish keeps on weak, sometimes on an average current in holes and on reaches. Sometimes fish comes into flowing lakes and old channels of the rivers with stagnant water. 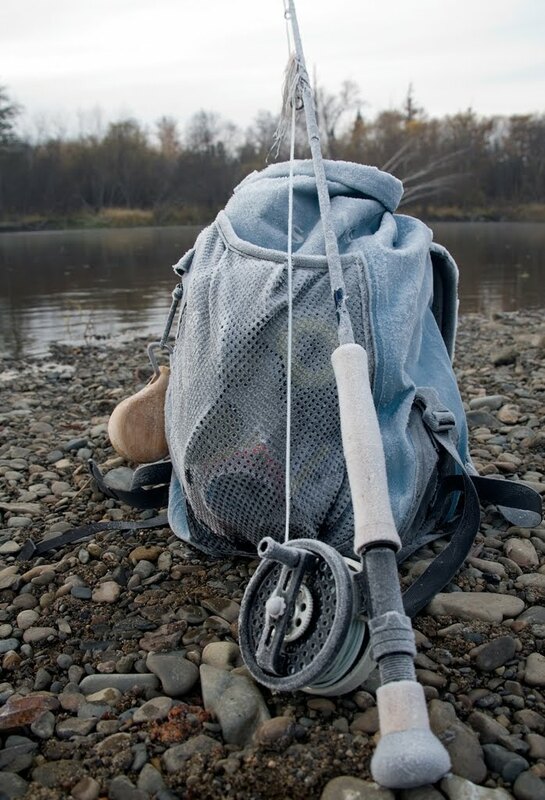 In the autumn in small water fish is more often on a waterway. At lifting of a water level fish leaves from a current in places where water is purer. To search for it is necessary in old channels of the river. Activity of fish changes in a season current. After spawning it is active. In hot summer months from the beginning of July it ceases to eat. The biting improves after a rain when small animals get to water. 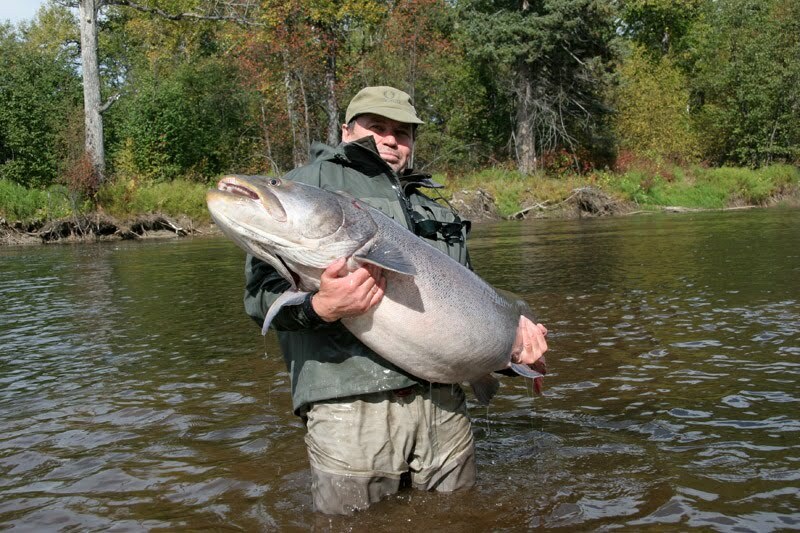 It is noticed that fishing begins difficultly in a situation when salmons appear in the river. Добрый день ! На какие приманки взяли этих тайменей ?